Encourage your children to pretend play, as it is great for their creativity and development. 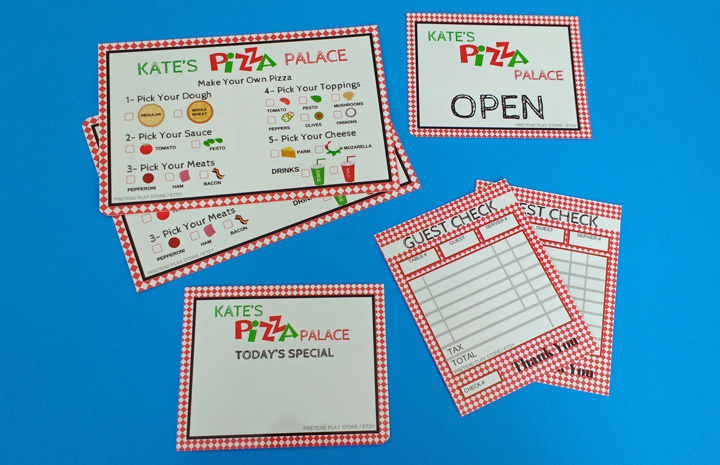 Our dry-erase sets are custom printed on durable and flexible plastic sheets and laminated. We'll personalize one of the numerous make-believe themes and professions for your child, and they'll enjoy role playing with their friends and siblings over and over again.